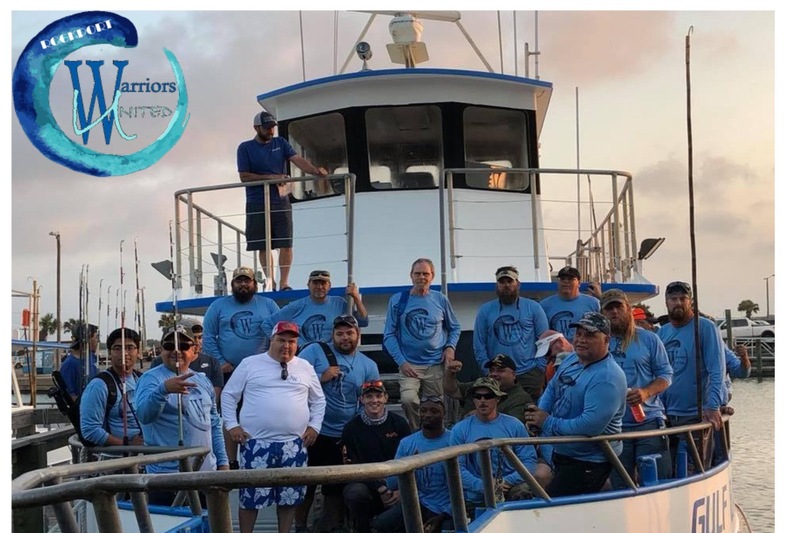 Rockport Warriors United is a 501(c)(3) faith based retreat center in Rockport, Texas that provides a relaxing and social experience for our active duty and military veterans. 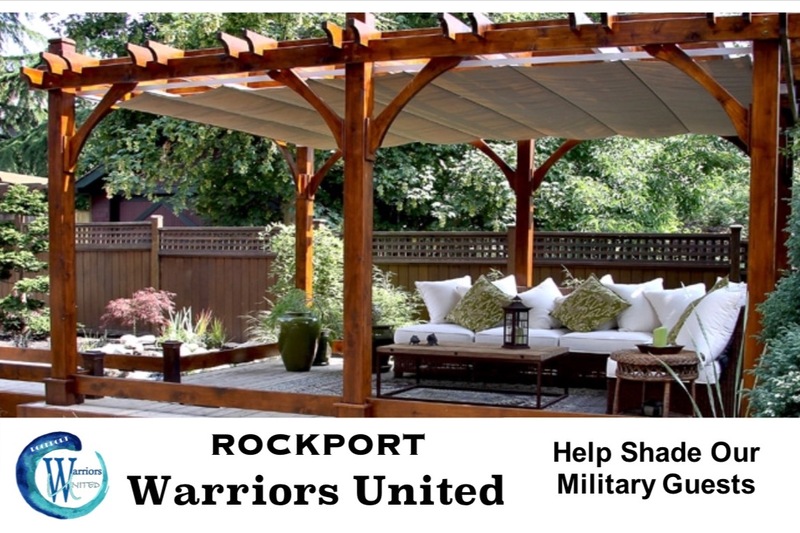 We are currently raising money to build a pergola to help shade our guests from the hot summer sun. We operate off of donations and offer our retreats free of charge to our military guests. Please help us make them a relaxing and tranquil outdoor location to sit and come together.